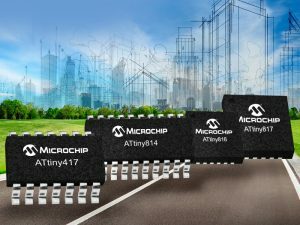 Microchip Technology recently launched a new generation of 8-bit tinyAVR microcontrollers. The four new devices range from 14 to 24 pins and 4 KB to 8 KB of flash memory. Furthermore, they are the first tinyAVR microcontrollers to feature Core Independent Peripherals (CIPs). The new devices will be supported by Atmel START, an innovative online tool for intuitive, graphical configuration of embedded software projects. CIPs allow the peripherals to operate independently of the core, including serial communication and analog peripherals. Together with the Event System, that allows peripherals to communicate without using the CPU and applications can be optimized at a system level. This lowers power consumption and increases throughput and system reliability. 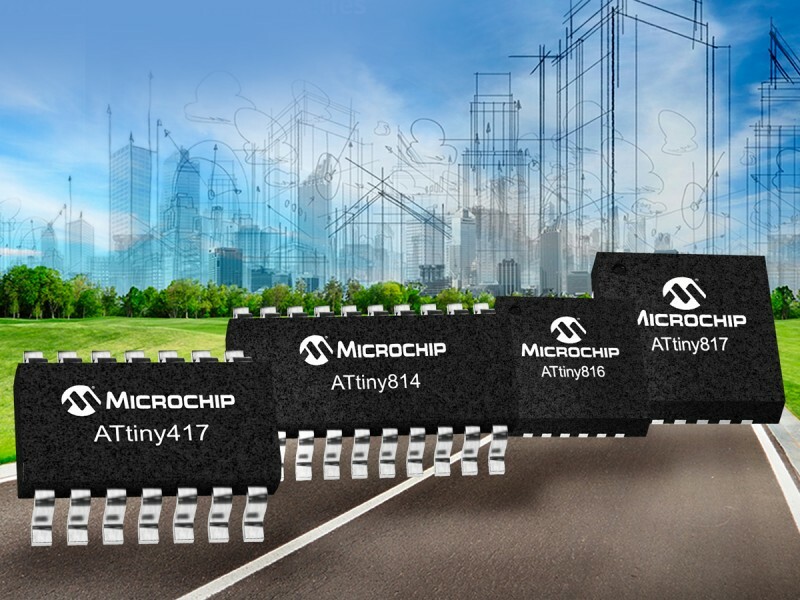 Accompanying the release of the four new devices, Microchip is adding support for the new AVR family in Atmel START, the online tool to configure software components and tailor embedded applications. This tool is free of charge and offers an optimized framework that allows the user to focus on adding differentiating features to their application. To help accelerate evaluation and development, a new Xplained Mini Kit is now available for $8.88 USD. The Xplained Mini Kit is also compatible with the Arduino kit ecosystem. The kit can be used for standalone development and is fully supported by the Atmel START and Atmel Studio 7 software development tools. The new generation of 8-bit tinyAVR MCUs is now available in QFN and SOIC packaging. Devices are available in 4 KB and 8 KB Flash variants, with volume pricing starting at $0.43 for 10,000-unit quantities. 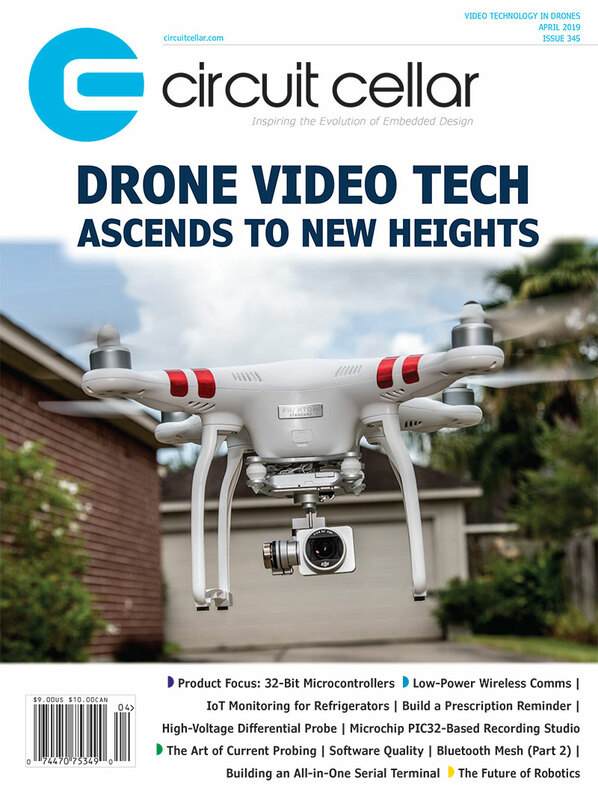 This entry was posted in CC Blog, Product News and tagged ATtiny817, AVR, Microchip Technology, microcontroller, tinyAVR by Circuit Cellar Staff.